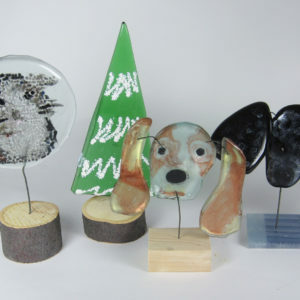 Making 3D fused glass is easier than ever with Tiny Stands. Join the Hour Glass for an idea packed show exploring all of the different things you can fuse and use our tiny stand kit to display. Everything from price signs to placeholders, ornaments to mini-sculptures! 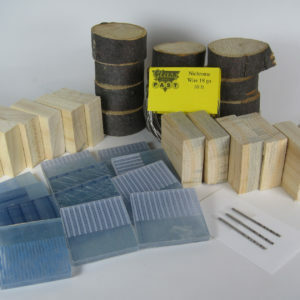 All of our designs this week work with tiny kilns as well as largers kilns, we have something for everyone. This entry was posted in Mondo Market TV, The Hour Glass. Bookmark the permalink.